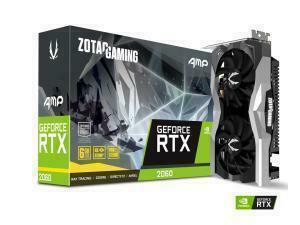 NVIDIA GeForce graphics cards are built for the ultimate PC gaming experience, delivering amazing performance, immersive 3D gaming and come loaded with an arsenal of game-changing technologies such as PhysX™, TXAA™ and GPU Boost 2.0™. 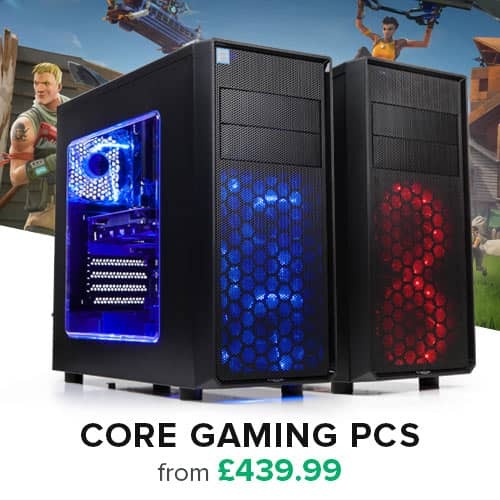 So whether you are dodging shells and collapsing buildings in the latest Battlefield™, or marvelling at the beautiful mountain landscapes of Kyrat from the back of an elephant in FarCry4™, then Novatech has the perfect range of graphics cards for you. 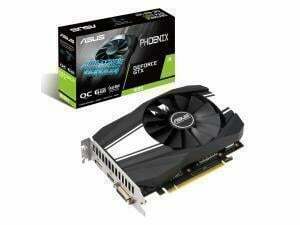 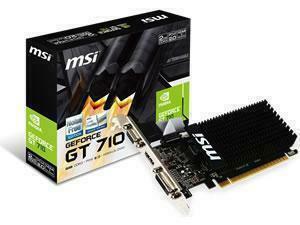 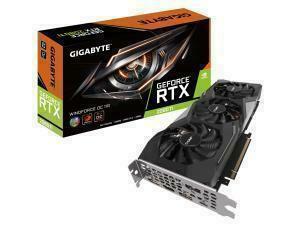 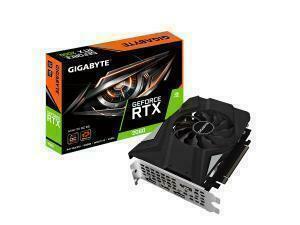 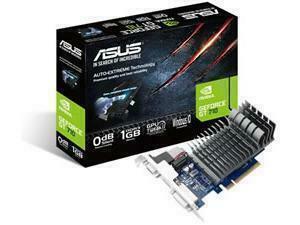 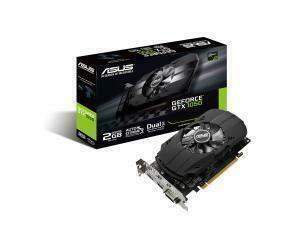 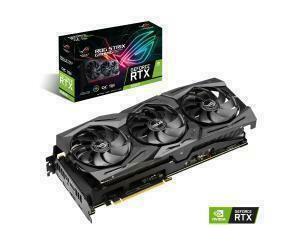 We currently stock cards from all the different NVIDIA Graphics Card families from the GT series, to the GeForce GTX Series and the GeForce RTX Series. 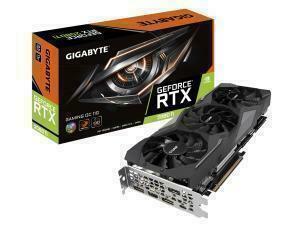 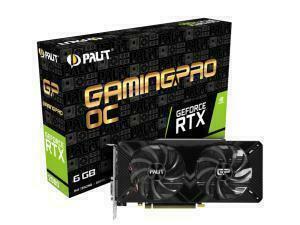 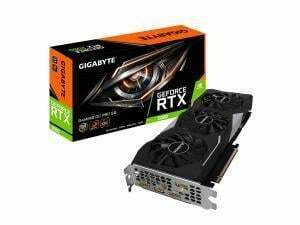 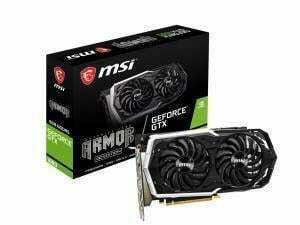 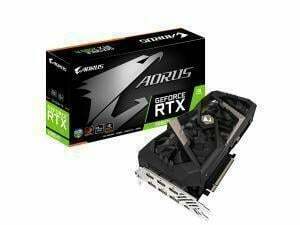 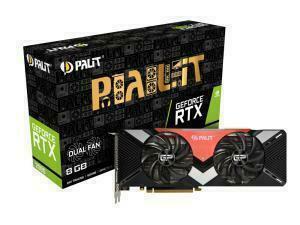 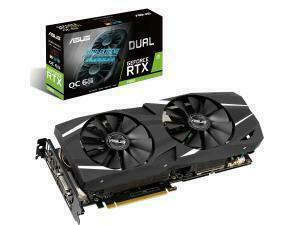 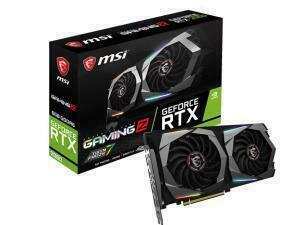 The GeForce RTX Graphics Cards are the latest and greatest from NVIDIA, if you're looking to play all the latest games such as The Division 2, Anthem and Metro Exodus on the highest settings possible, this is where you need to be looking. 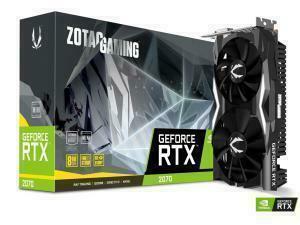 The RTX 2080 Ti will allow you to push the limits of these up to Ultra settings so your gameplay is glistening to the max but it comes with a higher price tag. 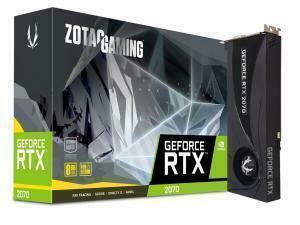 All of the NVIDIA RTX Cards come packed with features such as real-time ray tracing and are powered by the NVIDIA Turing architecture so each level card will allow you to tweak the settings of all of these current games. 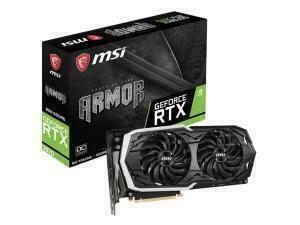 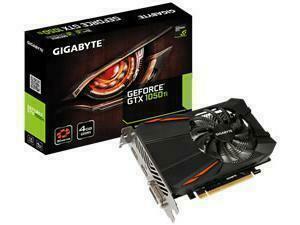 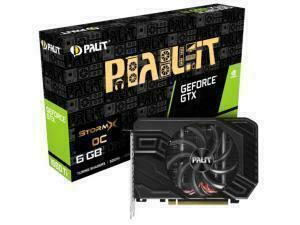 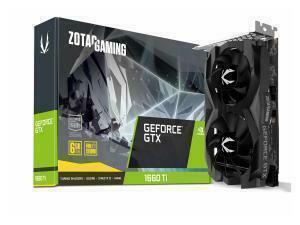 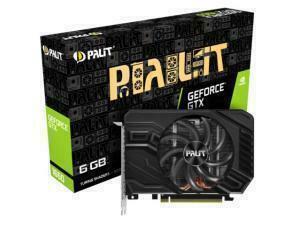 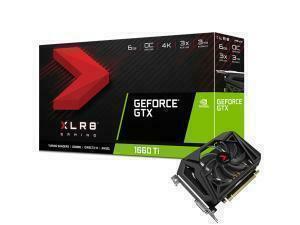 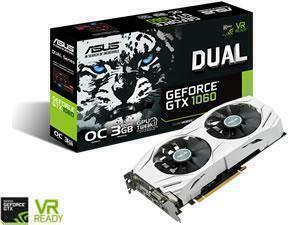 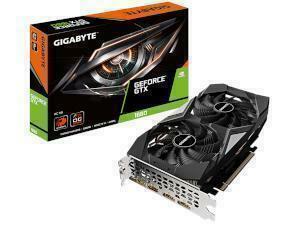 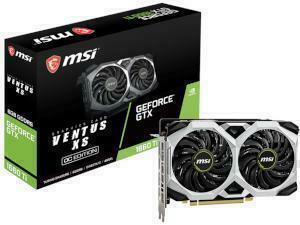 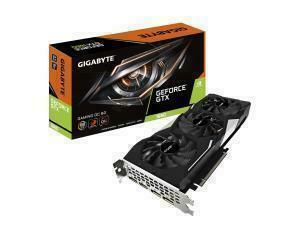 The GeForce GTX series cards have had a boost recently with the releases of the new GTX 1660 and GTX 1660 Ti Cards. 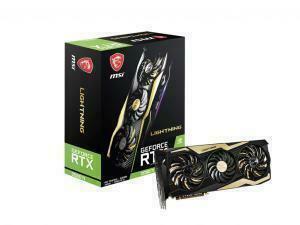 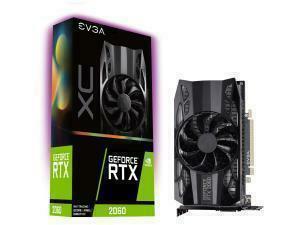 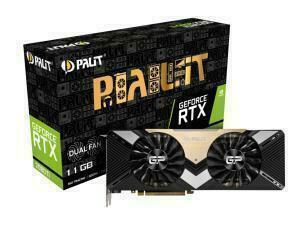 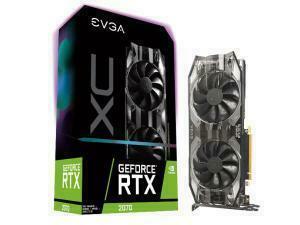 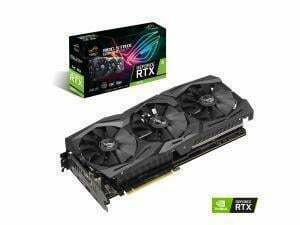 These cards are built using the latest Turing architecture in which the RTX 20 Series cards also use however you don't get all of the features like ray tracing which the 20 series cards have.